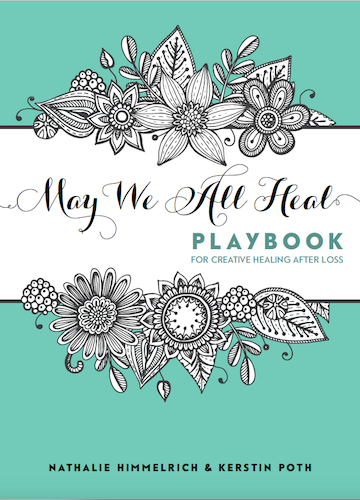 This beautiful hardcover edition makes a wonderful gift which artfully combines the benefits of creative expression and journaling (reflection through writing), makes space for grieving and enables healing. This book is beautifully crafted by two bereaved mothers who have survived their own grief journeys and integrated their losses into their lives. Your donation helps provide sponsored copies of our resource books to hospitals, bereavement centres, grief retreats, and other not-for-profit organisations. Donate to the charity arm of Grieving Parents Support Network.